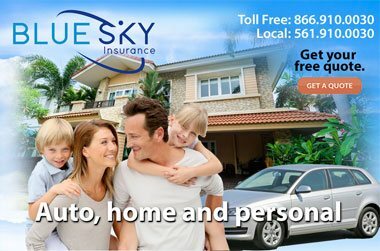 Blue Sky Insurance agency in Boca Raton. employers ranging from group health insurance to life policies and FSAs. 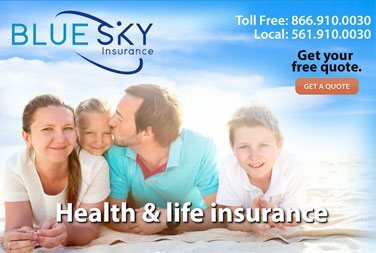 Blue Sky Insurance Agency offers a complete line of insurance and Florida group benefits for employers ranging from group health insurance to life and FSAs. 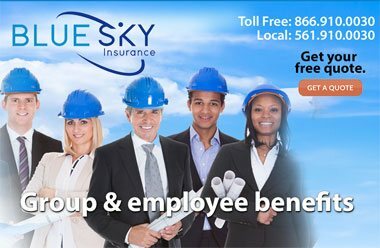 A successful business makes great hires and one important offering employees look for is a quality employee benefits insurance package. This gives your employees the security they need to grow with your company. 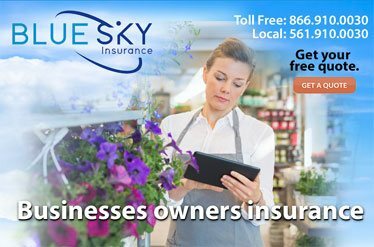 At Blue Sky Insurance® we serve clients of all sizes. From large corporations to small local business owners, each client has our team working for them to make sure your business has a comprehensive Group Plan that takes care of what is important to you and your employees. We work with you to find the right coverage from over 70 carriers and the best rates that suit your budget.